Low weight / volume shipments are welcome ! 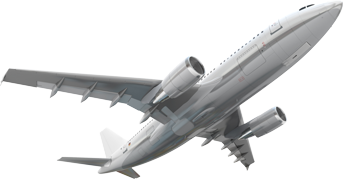 Based in Bangkok, Thailand, we cover all international destinations. 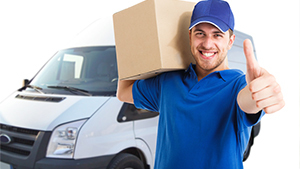 From the packing of goods to custom clearance, we take care of you every step of the way. 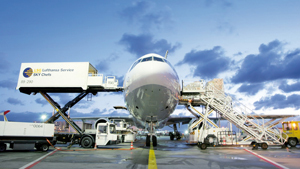 Multi-modal freight forwarding is an ideal compromise between low cost shipping distribution and speedy, but relatively expensive air transport. 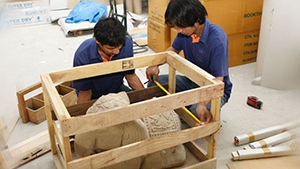 We have great experience in these operations and offer highly competitive rates. 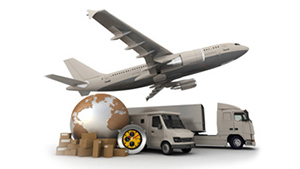 We offer an extremely fast shipping service designed specifically for low weight consignments which are needed in a hurry. 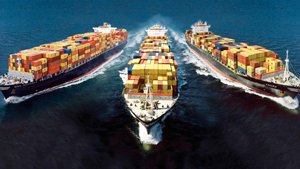 A very effective tracking system allows the customer to monitor the shipping status of the consignment in real time. 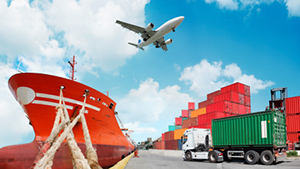 From our custom- designed facilities in Bangkok, we can provide a high quality packing service intended to ensure that each and every consignment is properly protected and arrives safely and securely, in premium condition. 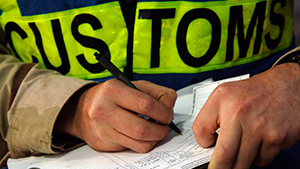 Our custom clearance service is designed to minimize the problems, costs and hold-ups that can occur when goods cross international boundaries, and to ensure that consignments are delivered on time and hassle free.